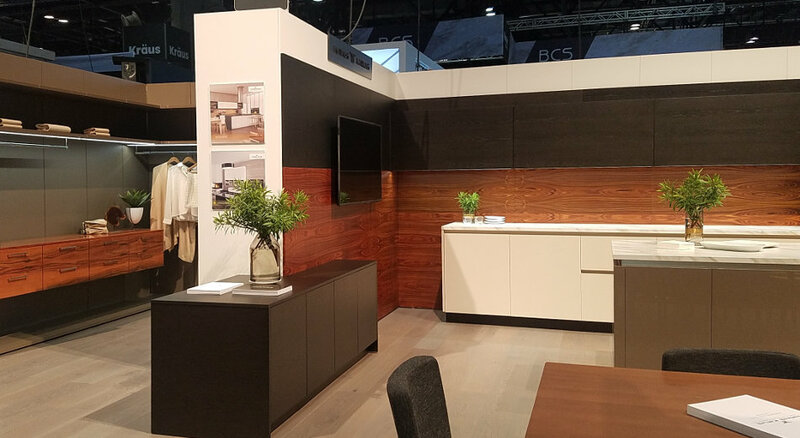 The HANÁK furniture at the prestigious KBIS exhibition in Orland. 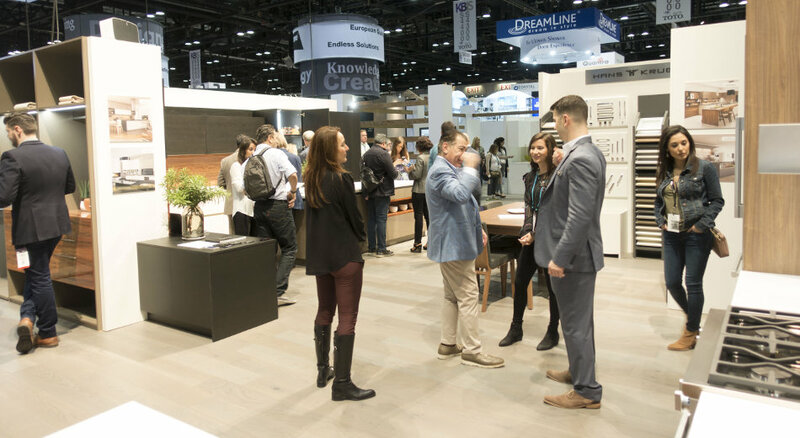 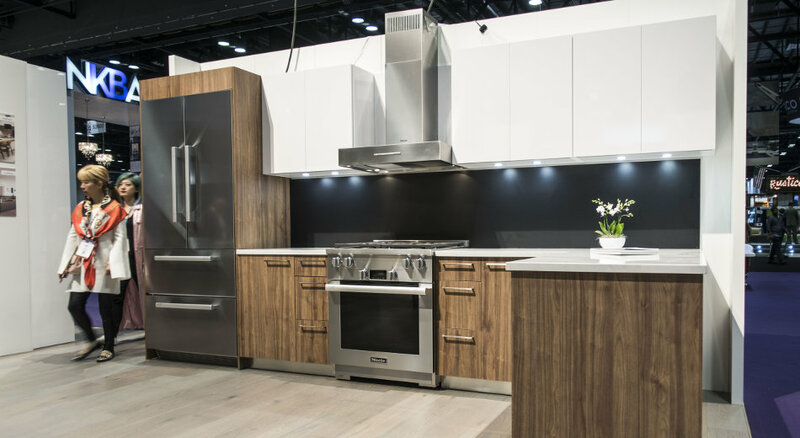 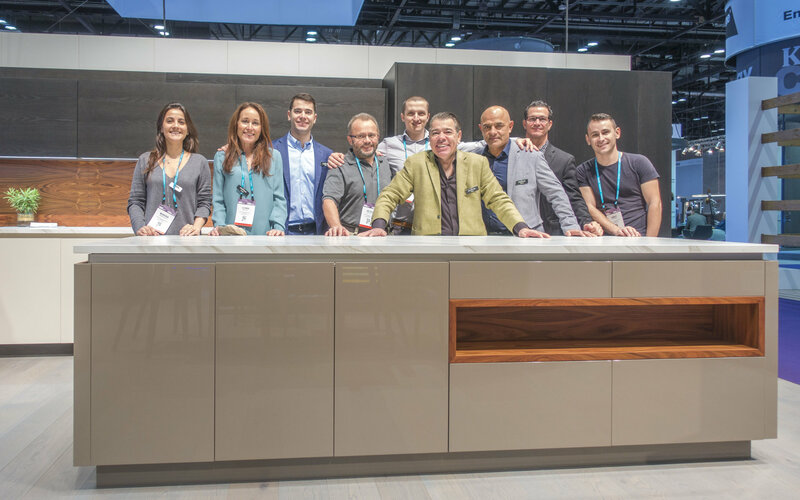 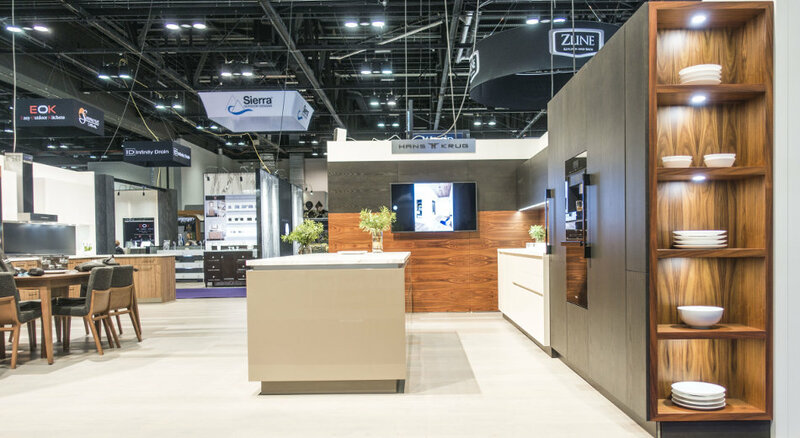 This year our American dealer – the company of HANS KRUG – took part in the important contract KBIS exhibition that was held in Orland from 9 to 11 January. 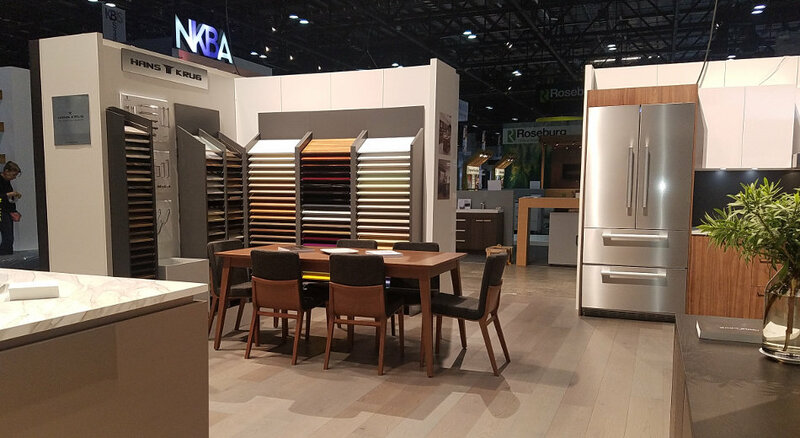 This respected trade fair is specialized in kitchen and bathroom furniture and belongs to the most visited ones also thanks to the tradition longer over 50 years. 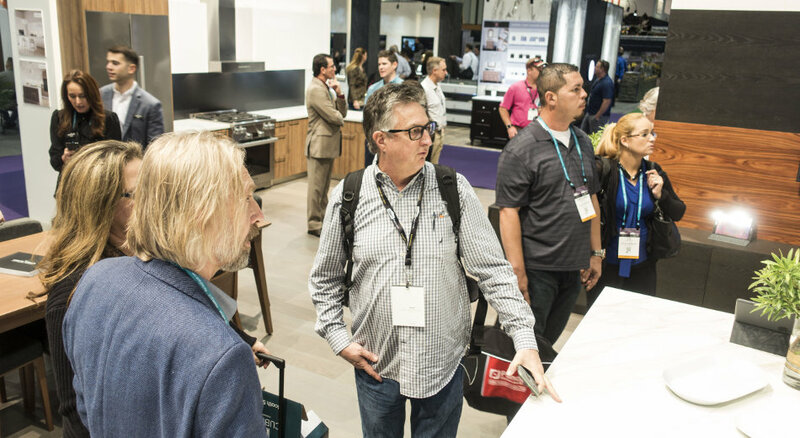 Look at the photo gallery (taken during the exhibition). 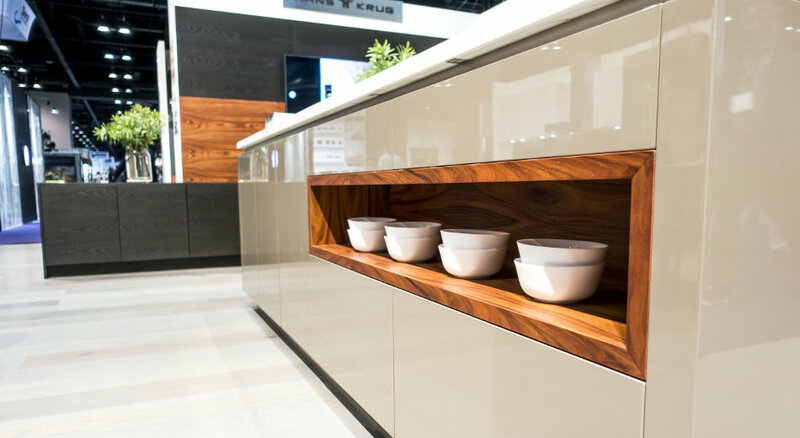 The manager of HANS KRUG company, Mr Tony Battah made some comments to the current situation: “We have new sale opportunities again. 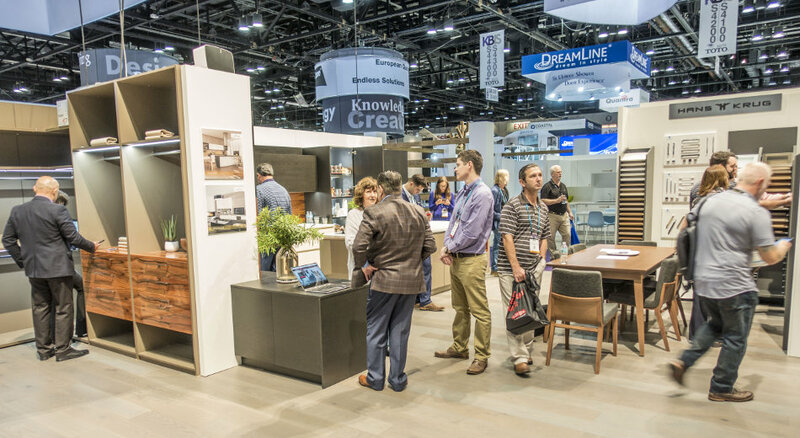 We want to run our business in Florida as well where we realized the real potential. 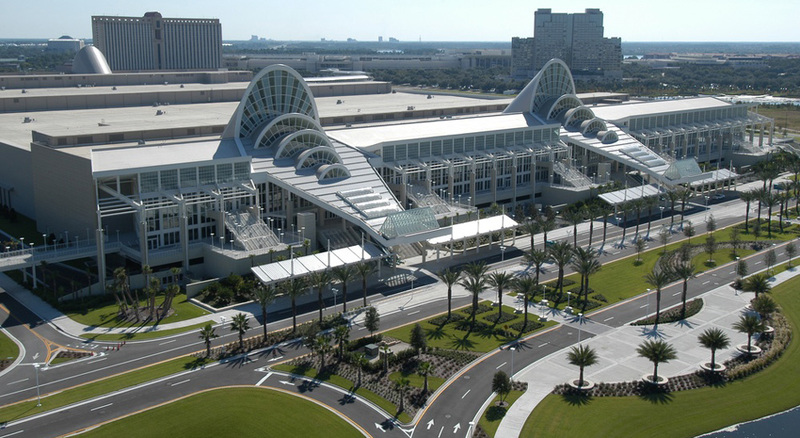 Now, new apartments and residences are under construction there. 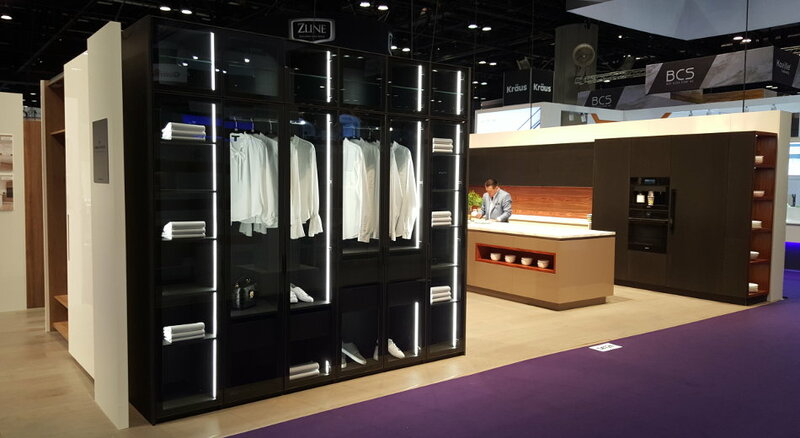 In this sense, we can be helped by a newly open showroom in Boca Raton. 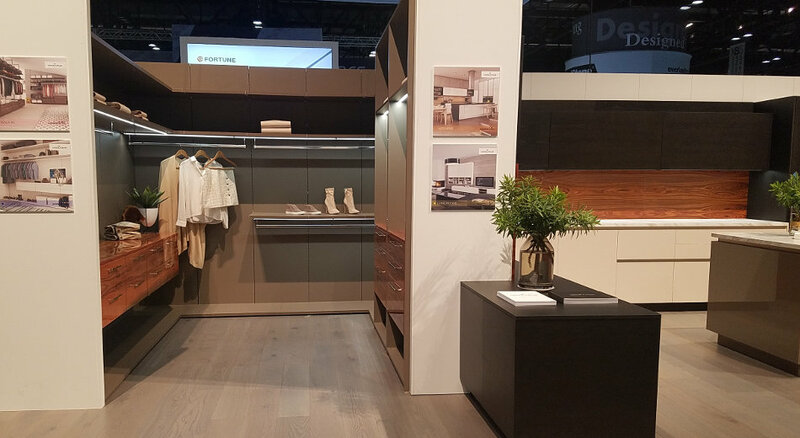 We presented project kitchens, for example the OPTIMA model. 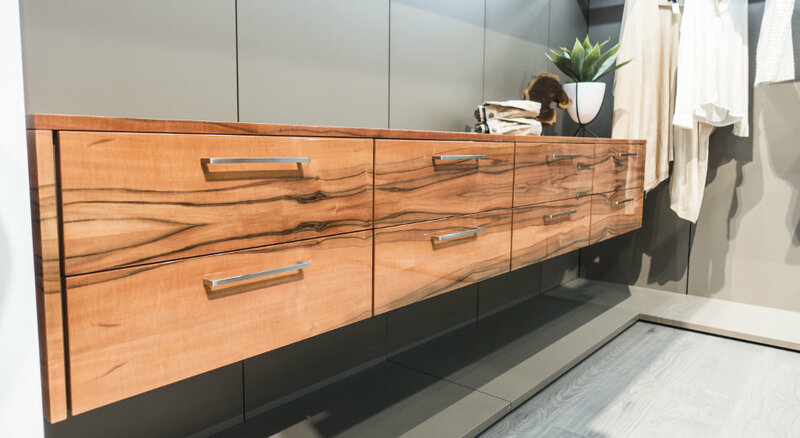 We equipped several apartments with this model in Denver, Colorado. 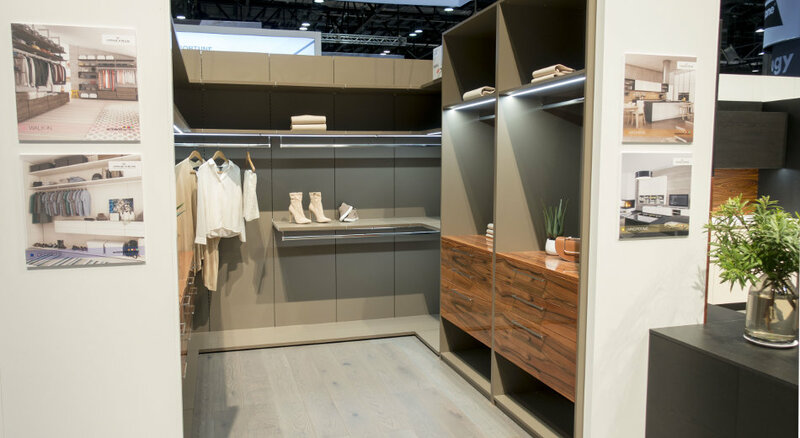 We find huge business potential in HANÁK closets and wardrobes, which HANÁK has a great offer in.